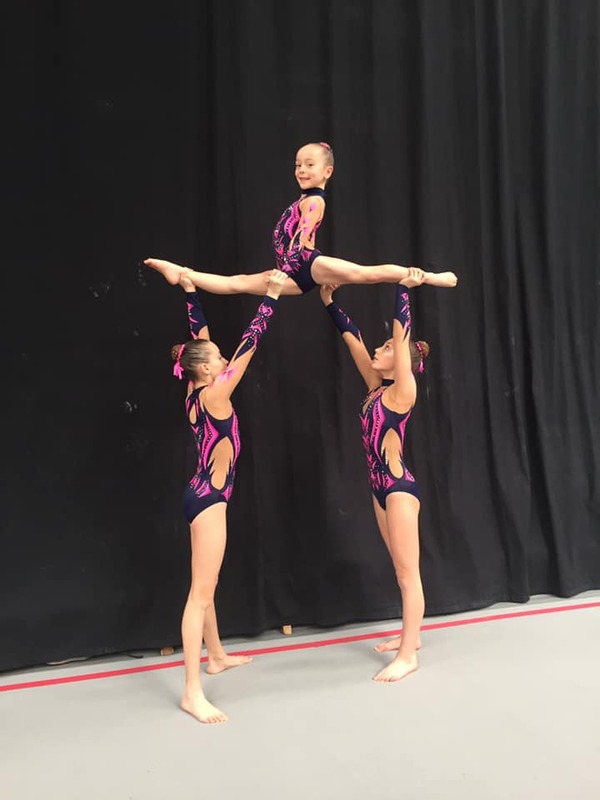 The path to becoming British, International and World Champion for all of our gymnasts starts from the beginning. 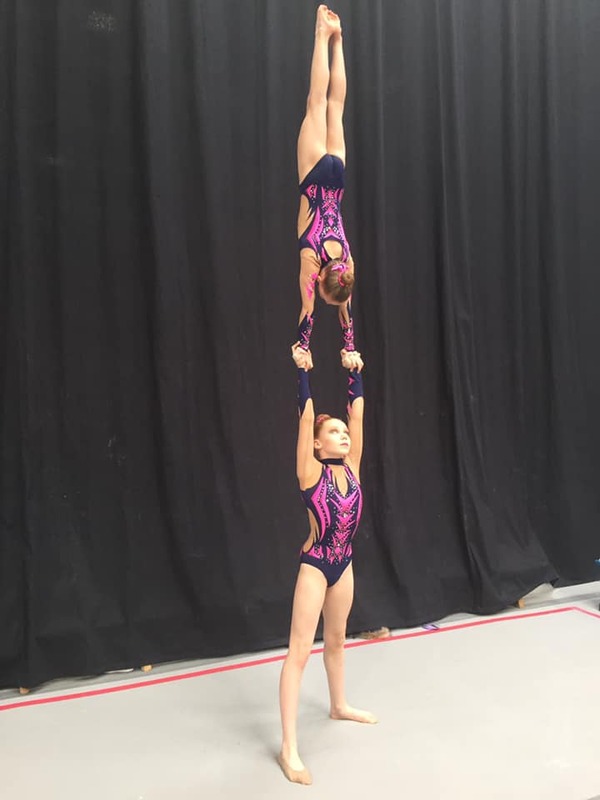 A lot of hard work and training, but basic skills and technique learnt early on, to carry them through their gymnastic career. 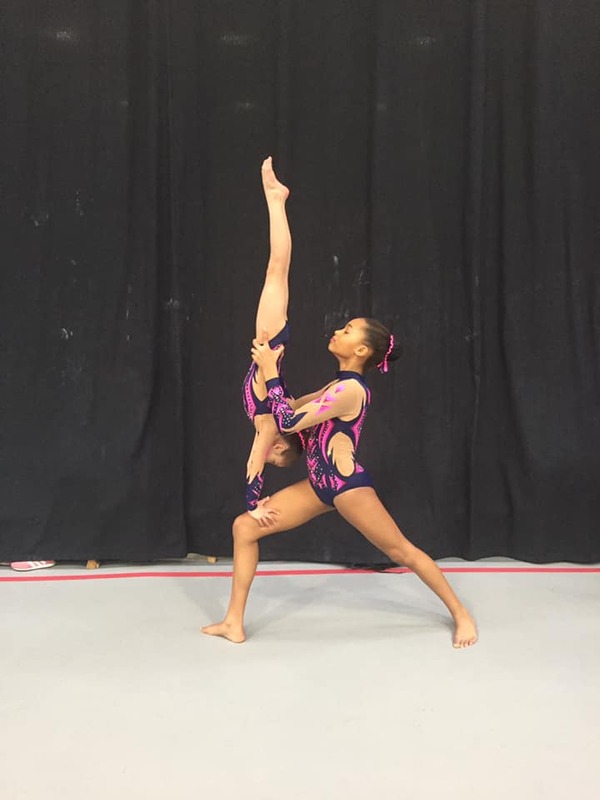 Two gymnasts who know and understand the path of progression very well are Sasha and Poppy. They may be current World Champions, but they also had to start from the beginning. 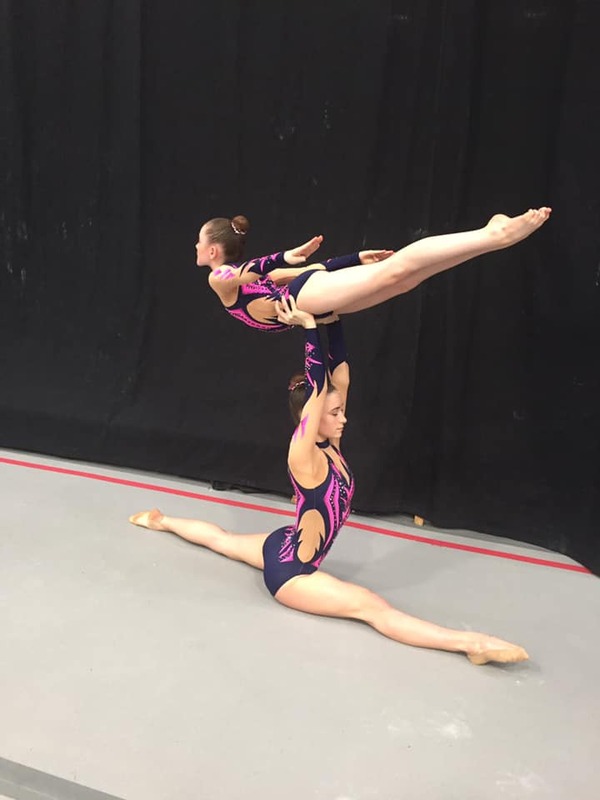 When partnered together Sasha had already achieved British and International titles as a top, but when becoming a base to Poppy, they had to go right back to the beginning. 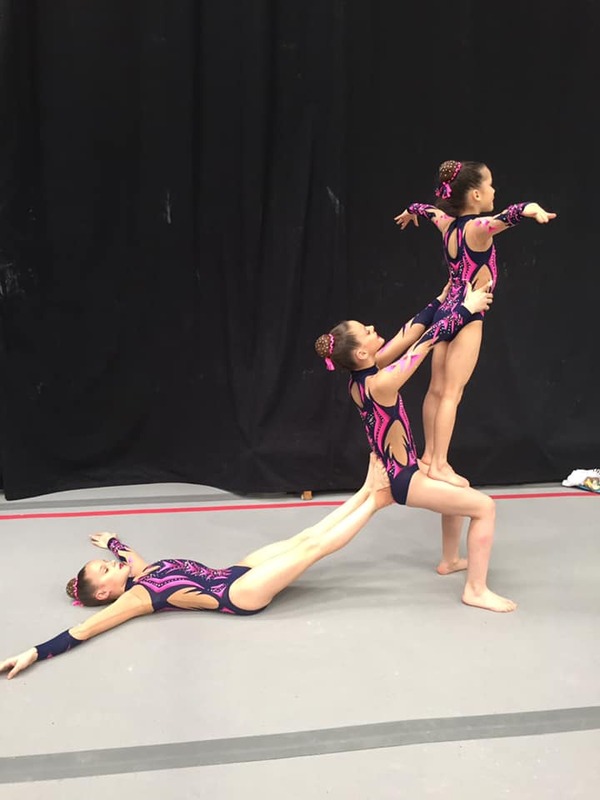 Prep level gymnasts once again to work their way up through the grades. This is what our grades group are doing now, working their way to the top. 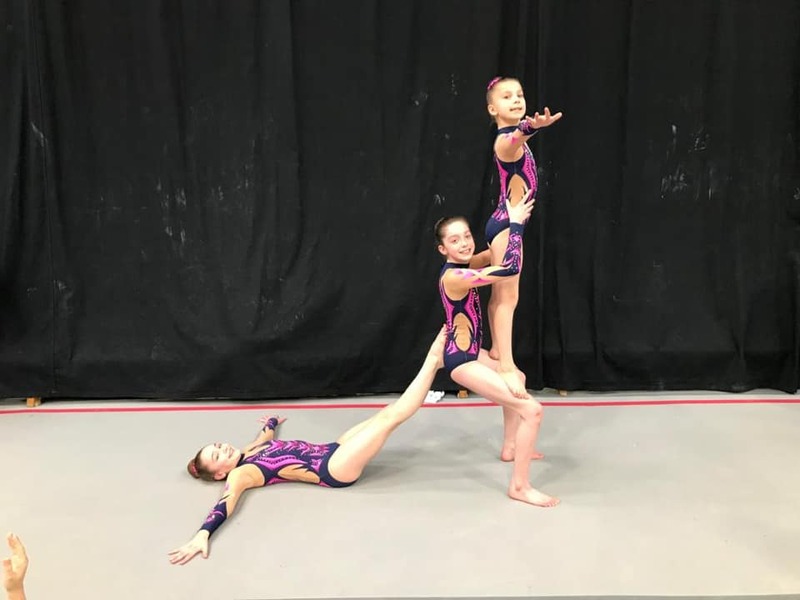 They are perfecting technique and basic skills that will see them through their gymnastic career and allow them to progress. National qualifiers are the first step of the pyramid they have to climb. Winning at Regional level gives them the chance to compete in the National finals and become National Champion. 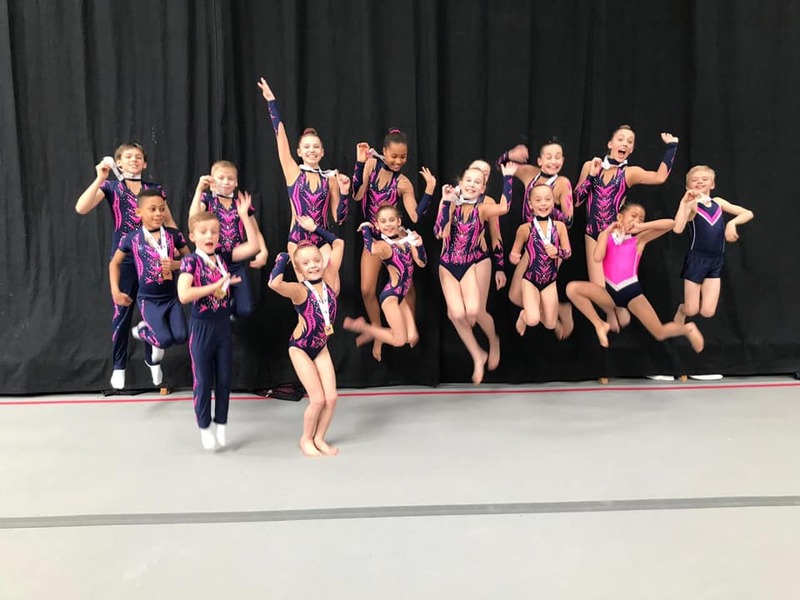 Last weekend we had over 30 gymnasts travel with their coaches to compete against other clubs in the region, to become Regional Champion and secure a place in the National finals in May. 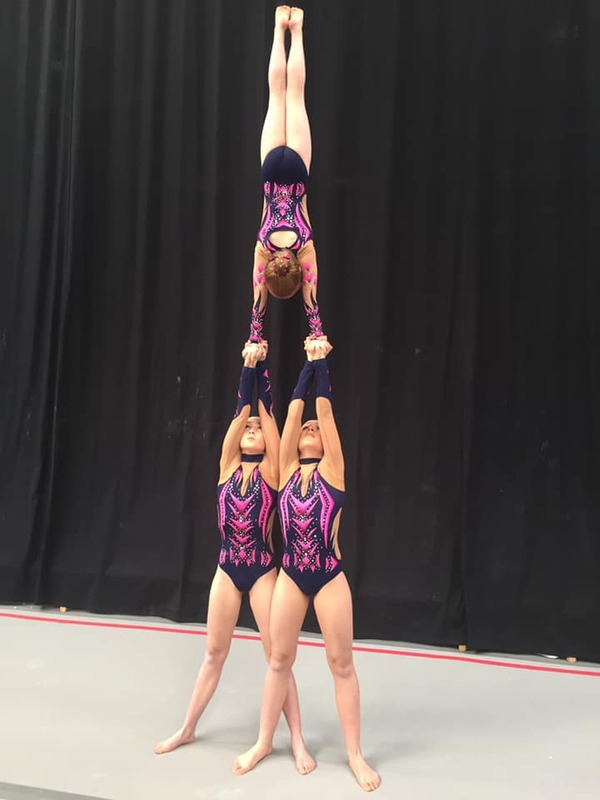 With a few competitions behind them already this year, they were confident they could perform well and with reduced nerves. 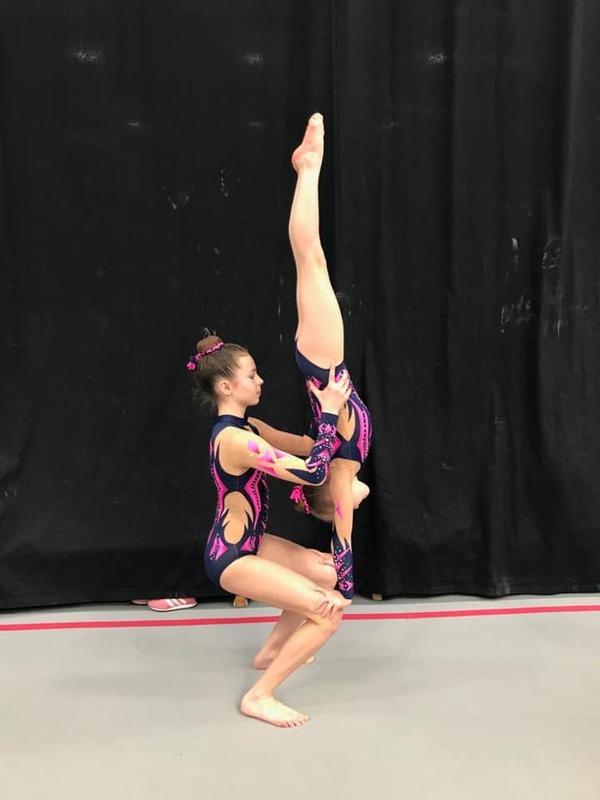 Each competition so far this year has given the gymnasts new clubs to compete against, which is a great way to test the standard of gymnastics. 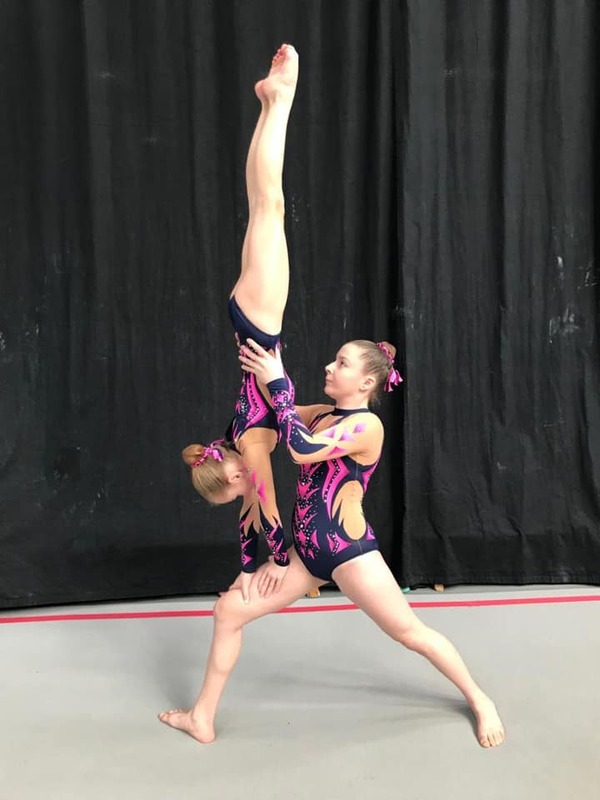 To perform and do well at each competition against new gymnasts and to maintain high scores and medal places can be a challenge, however our gymnasts seem to have mastered this. 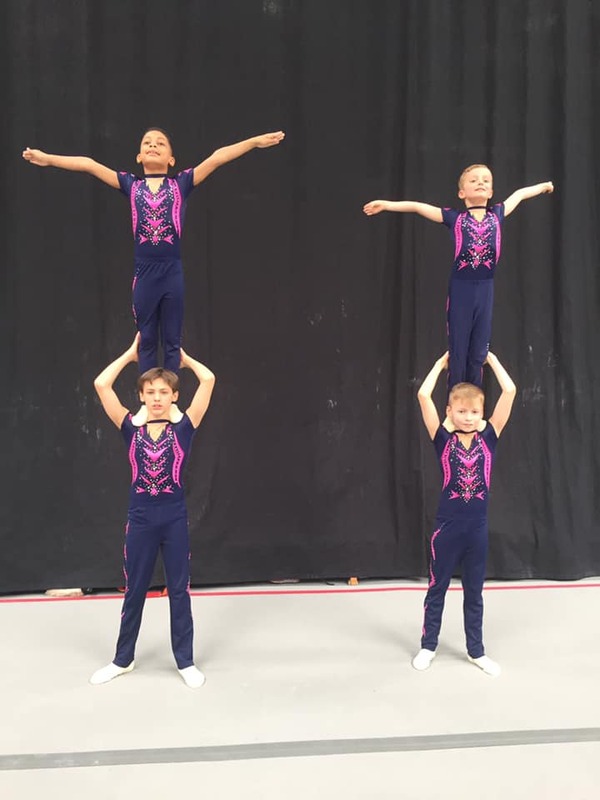 Hard work, dedication and team work from our gymnasts, coaches and supporters keep Spelthorne on top. 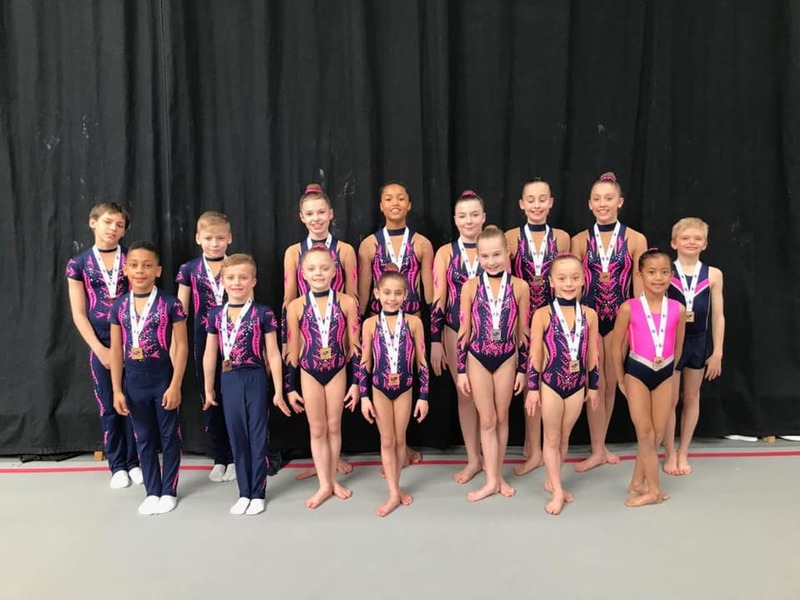 Throughout the grade categories our gymnasts took to the floor and performed clean and exciting routines, which in turn led the way to the medal positions. Medals of many colours and more importantly spots in National Finals in May. 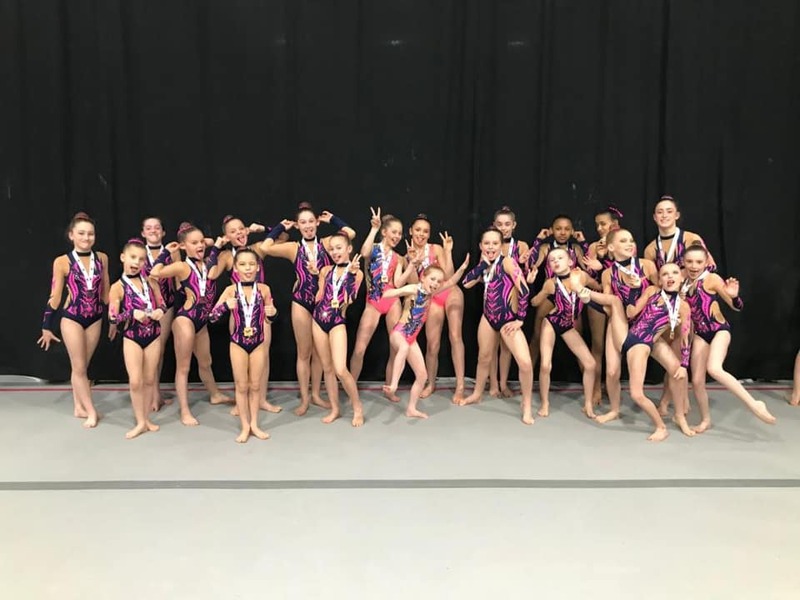 Our gold medallists will be heading to National Finals in May, competing once again to try and turn their title of Regional Champion, into National Champion. Hopefully the continued success of these gymnasts will spur them on to achieve at every level. Regional, National and then in the future British and beyond. 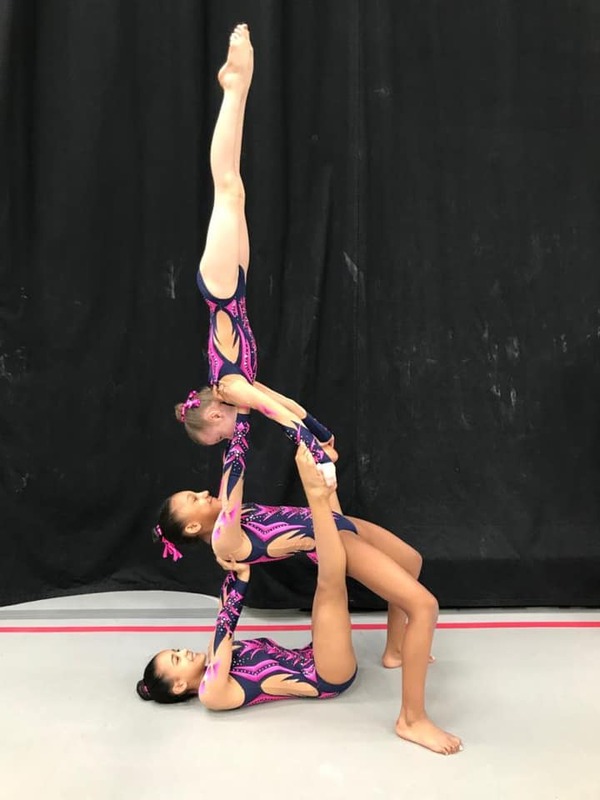 We are very proud of the talent Spelthorne continues to produce at every level… bring on National Finals and good luck to all of our selected elite gymnasts competing this weekend in Vegas! The sport that just keeps on giving and can take you where you want to be. Finally…. The thank yous. 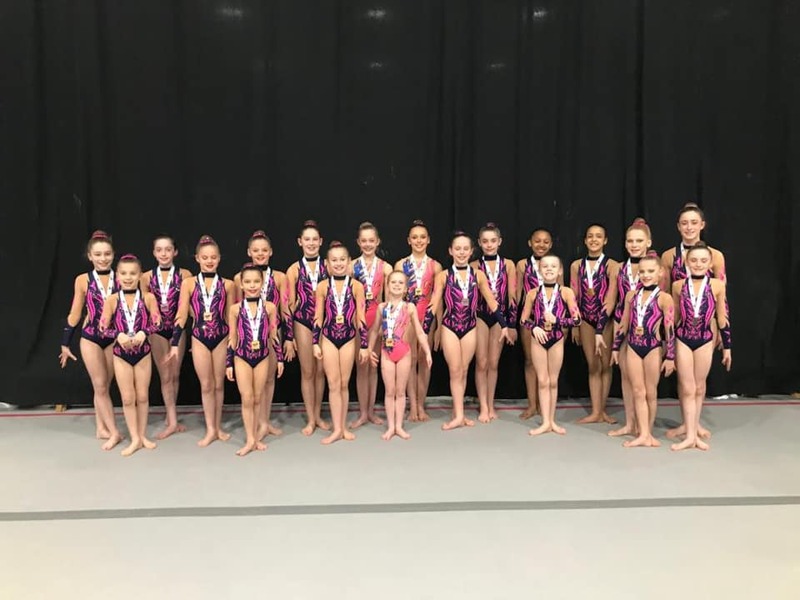 Thank you not only to our gymnasts and coaches for bringing us another set of great results, but a huge thank you to all of our staff, helpers and volunteers that gave up their weekend to help out at the competition.